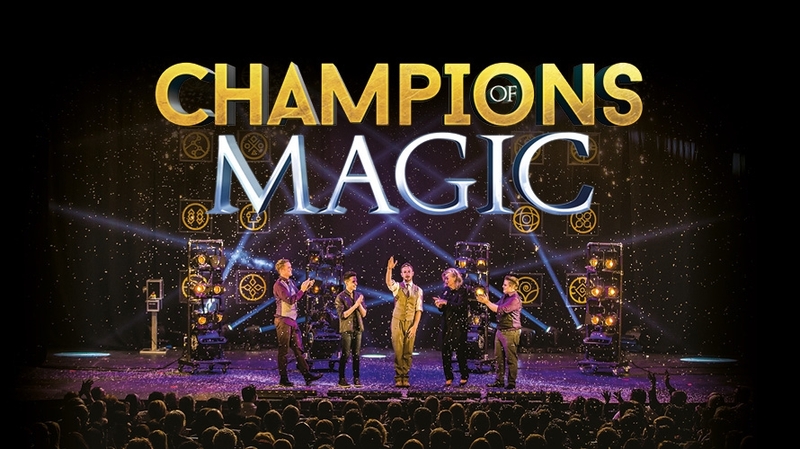 The Champions Of Magic return to the UK following sold out shows across the globe, rave reviews and a run in London’s West End. 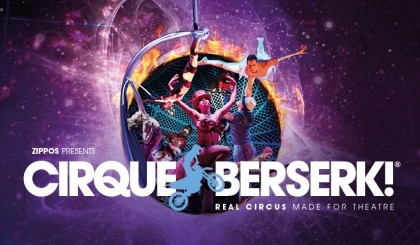 These five magicians present daring grand illusions, stunning close-up magic and incredible mind reading with a heart-stopping finale and special effects to rival the biggest theatrical spectacles. GF – Gluten free, GFA – Gluten free available, V – Vegetarian, VE – Vegan, DF – Dairy free. Restaurant @TRP operate challenge 25. We do not serve or sell alcohol to people under 18 or those who buy it for an under 18, this includes when eating a meal on the premises.